Wrexham manager Gary Mills says he is yet to decide if he will offer a contract to trialist Danny Racchi. 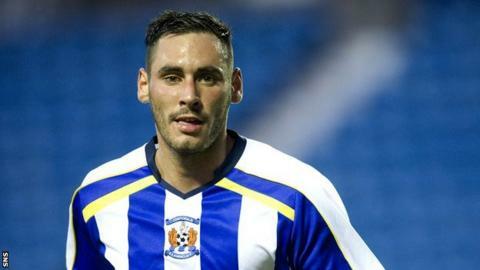 Mills said the former Huddersfield Town and Kilmarnock player is keen to join the Dragons on a permanent basis. "He keeps asking me but I'll make the decision when I'm ready," Mills said. "He's done ok but we'll see how that one goes. "You don't just make decisions willy-nilly. It's got to be important." Racchi, who started his career with Huddersfield, was on non-contract terms at Wrexham in 2010 but left without making a league appearance. He played under Mills during a season at York City before spells with Kilmarnock and Icelandic side Valur before returning to England with Hyde. Mills has recruited 10 new players during the close season since succeeding Kevin Wilkin as Wrexham manager.